Do you like the vintage look and want to create a vintage scrapbook layout? Unsure of what combination of colors and techniques will suit a vintage layout? 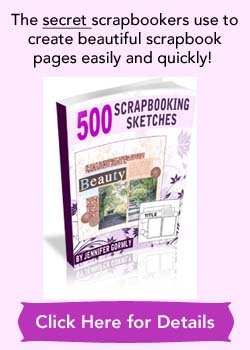 Take a look at this short video clip by Tammy Mitchell, who quickly put together a simple and yet very nice-looking vintage layout using two 4″ by 6″ photos. No cropping of photos needed. Tammy has a good eye for combining papers and within quick minutes, she has scrapbooked a layout that has a rustic, vintage look to it. 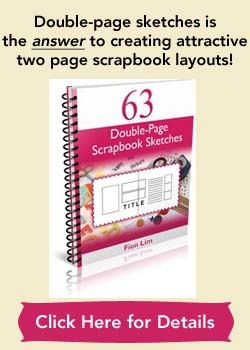 If you’ll like a big variety of vintage-looking scrapbook supplies to use in your layouts, go to Scrapbook.com, look for their Search box at the top right-hand corner and type in “vintage”. It’ll pop up a whole collection of vintage-inspired supplies.